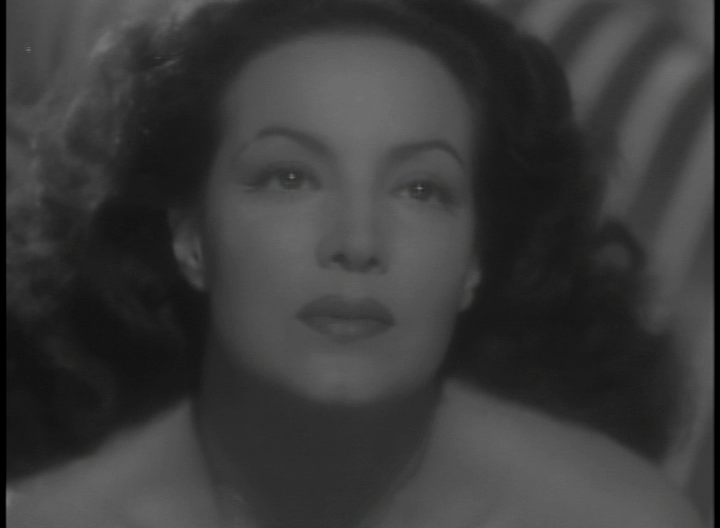 This entry was posted on September 27, 2011 at 8:47 am and is filed under FILM with tags Arturo de Cordova, Cine Dorado, Emilio Fernandez, Fortunio Bonanova, Josef Von Sternberg, La Diosa Arrodillada, Maria Felix, Rebecca, Roberto Gavaldon, The Kneeling Goddess. You can follow any responses to this entry through the RSS 2.0 feed. You can leave a response, or trackback from your own site. I will never again read anything by anyone who is not named David. This is introducing me — superbly — to a hitherto unknown and fabulous world. Gavaldon’s MACARIO (60) has ravishing cinematography by Gabriel Figueroa. That’s the only RG film I have seen, although his bio shows he worked for Disney in 1955! I hope to see La Diosa in my lifetime . 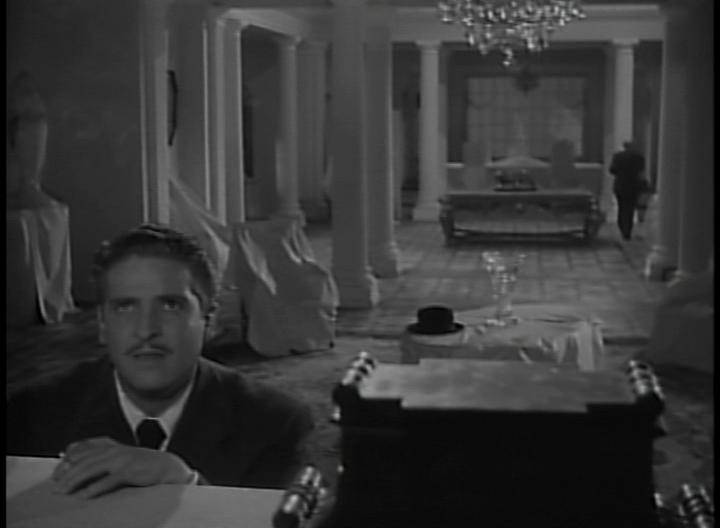 . .
Macario looks terrific, and judging by stills, En la Palma de tu Mano (In the Palm of your Hand) could be even more delirious! Metro had sold Lucille’s contract to Eagle-Lion — a company that had subsumed PRC where she made my favorite Ulmer, Ruthless. She was hoping to revive her career with Bette Davis type parts with that one — which she was more than capable of doing. Sadly no one was paying any attention. 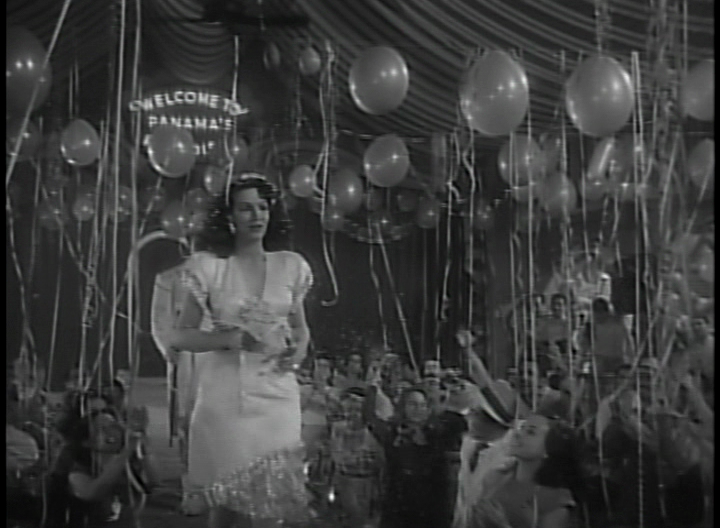 The Adventures of Casanova proved auspicious for Lucille nonetheless for during the shooting she met the son of the vice president of Mexico. They were married shortly thereafter (Noreen Nash who appeared with he in this film AND Ziegfeld Follies was her bridesmaid) The couple then went on to create the resort town of Cabo San Lucas — with Lucille’s Hollywood friends helping to make it THE place to go. And on that note, IT’S COFFEE TIME! Wow. No sign of that one among my sources, we’ll have to hope it turns up. …together we could rule the universe! How ’bout settling on finding decent a Chinese restaurant in Guadalajara?